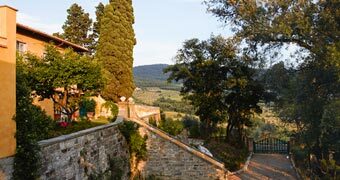 Centuries of history are held within this well known Tuscan tourist destination. Montecatini Terme is situated right in the heart of Tuscany, within easy reach of all of the regions cities, and therefore an excellent base. 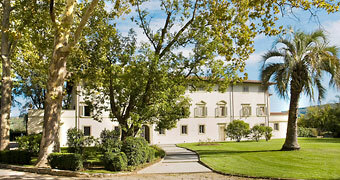 Montecatini Terme is known for its historic center with ancient castle and the area dedicated to the baths. Indeed it was the spa which gave the town world wide fame, thanks to the curative powers of the waters. 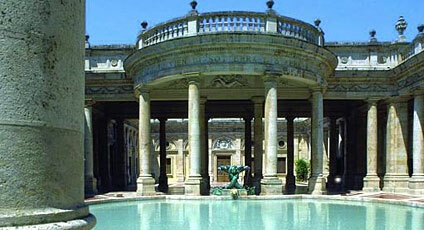 The Montecatini Baths are housed in buildings of great architectural importance such as the Tamerici and Excelsior establishments and set within the splendid parkland of "Parco delle delle Terme". Musical traditions are also of great importance with Gioacchino Rossigni, Giacomo Puccini and Giuseppe Verdi once regular guests at Montecatini Terme. The city is also home to a prestigious Academy of Art the "Accademia d'Arte di Montecatini", beyond which can be found the wooded Parco delle Panieraie.